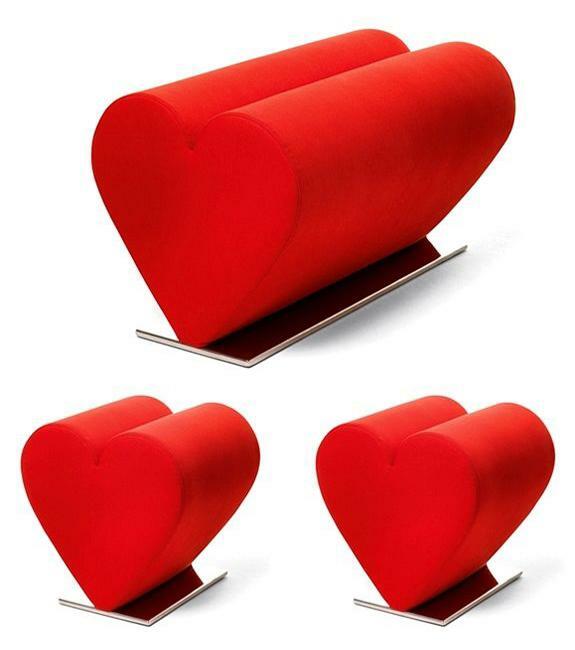 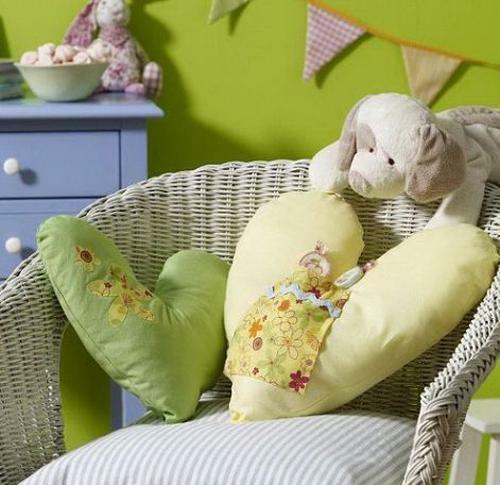 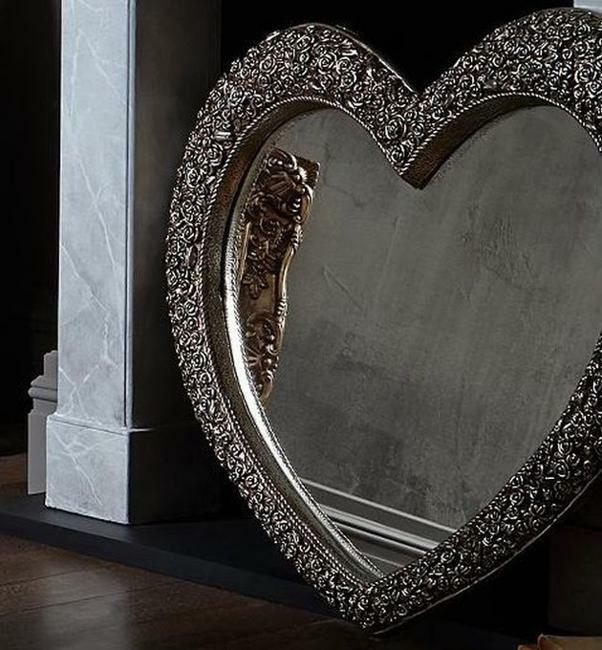 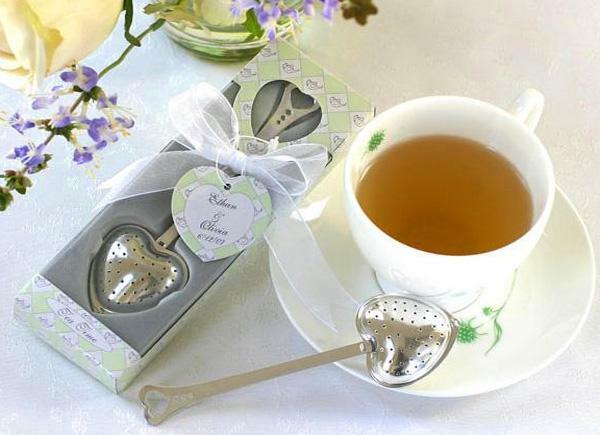 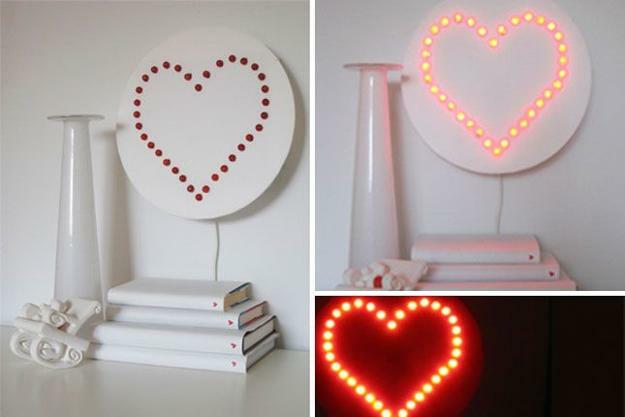 Lushome reveals a collection of heart-shaped decorating accessories and furniture to show how to use home accents for creating original, romantic and surprising rooms. 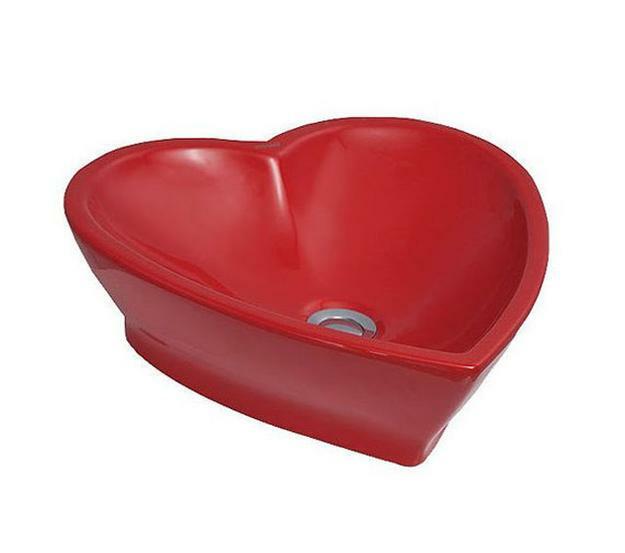 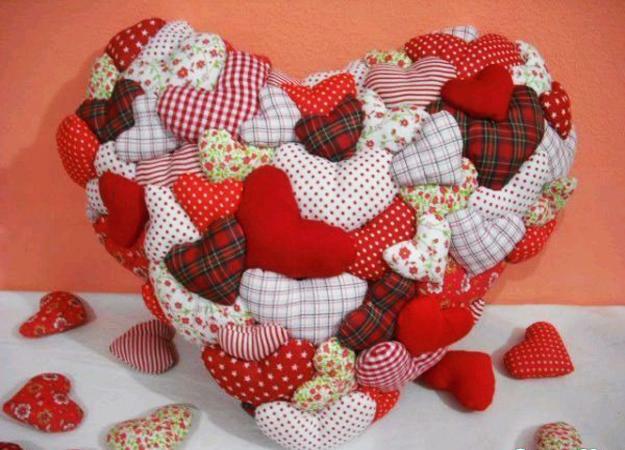 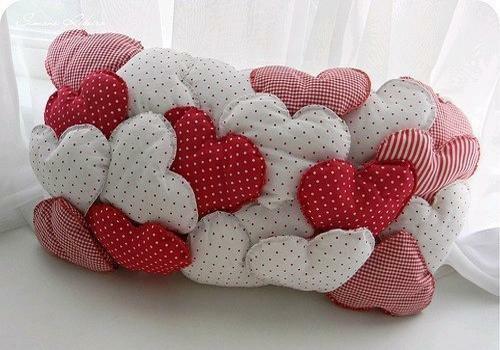 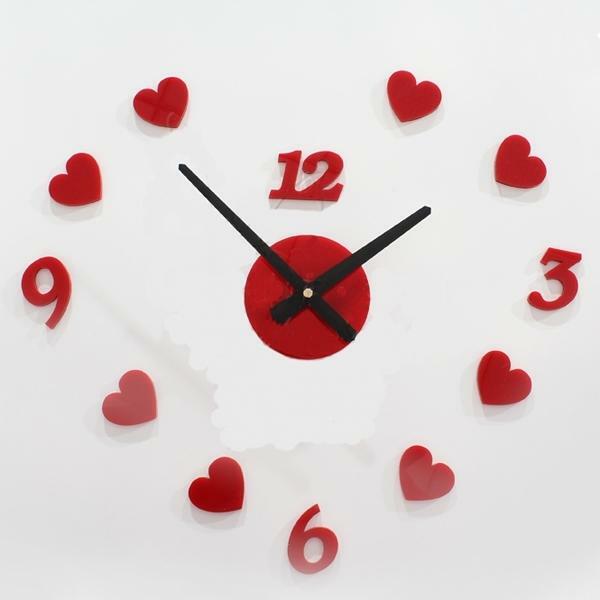 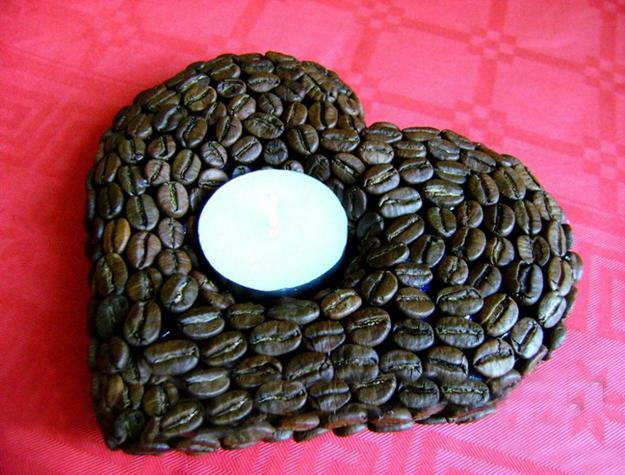 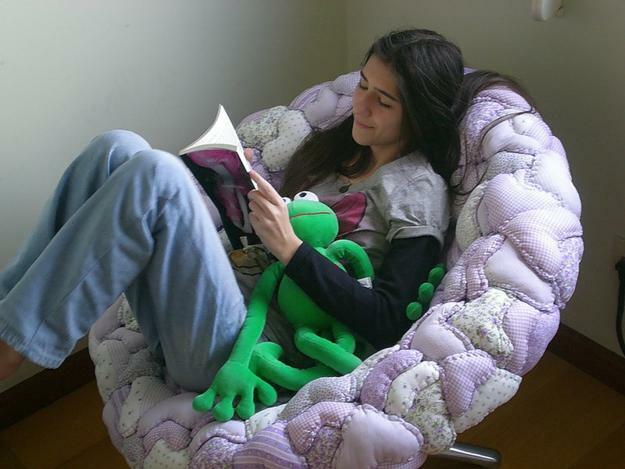 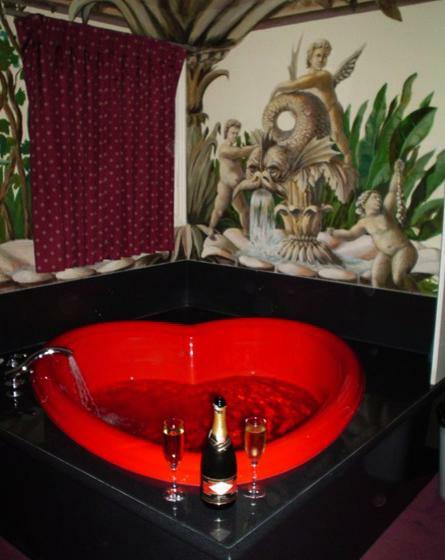 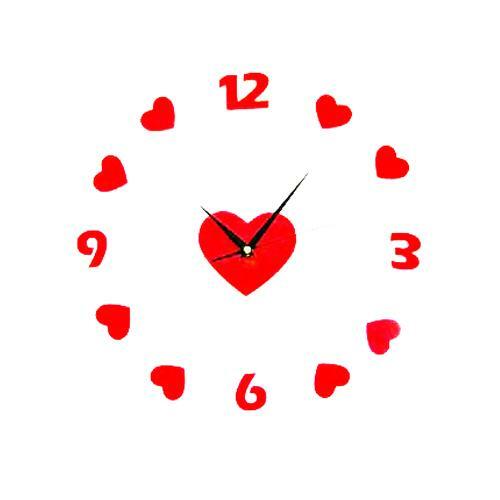 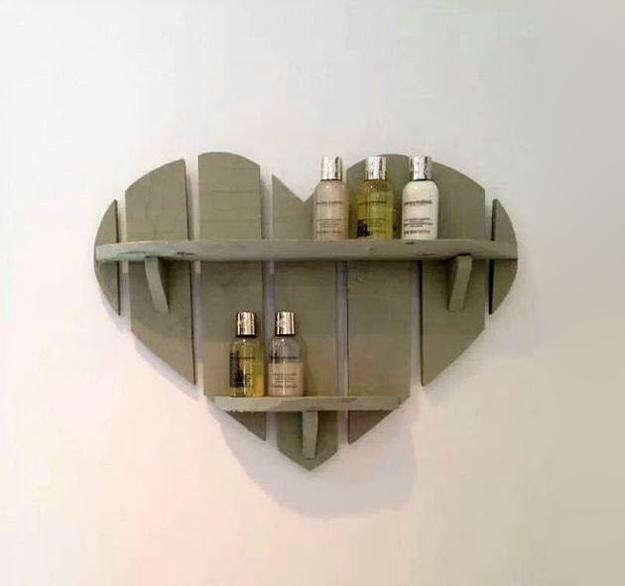 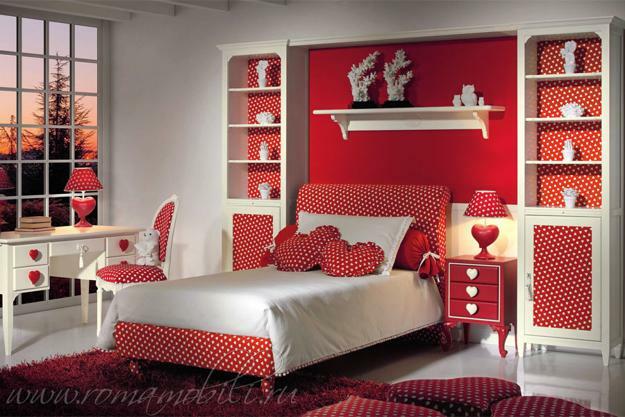 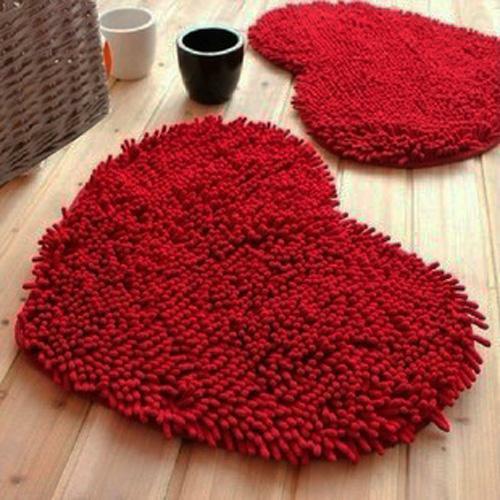 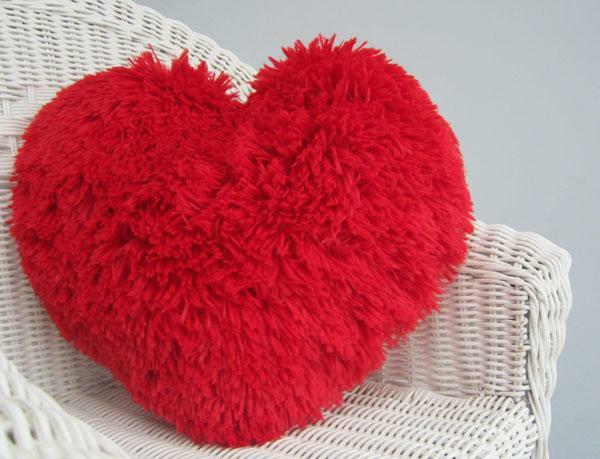 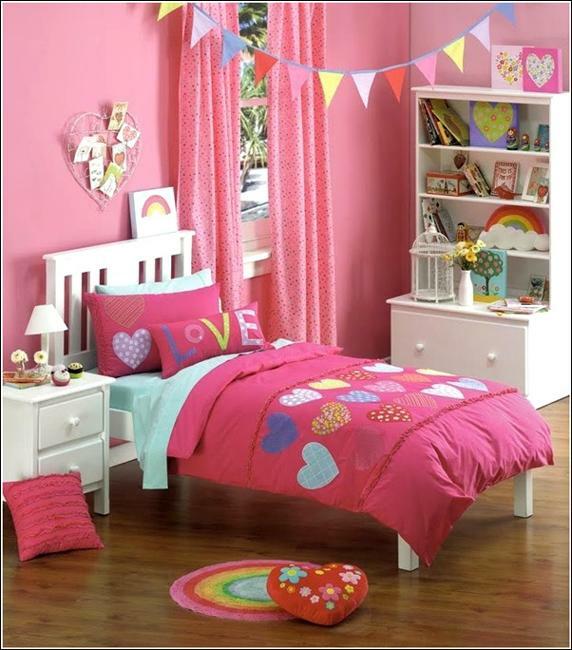 Romantic heart designs and colorful Valentine’s Day ideas allow playing with your existing home furnishings and explore a beautiful side of your living spaces accentuated with lovely hearts. 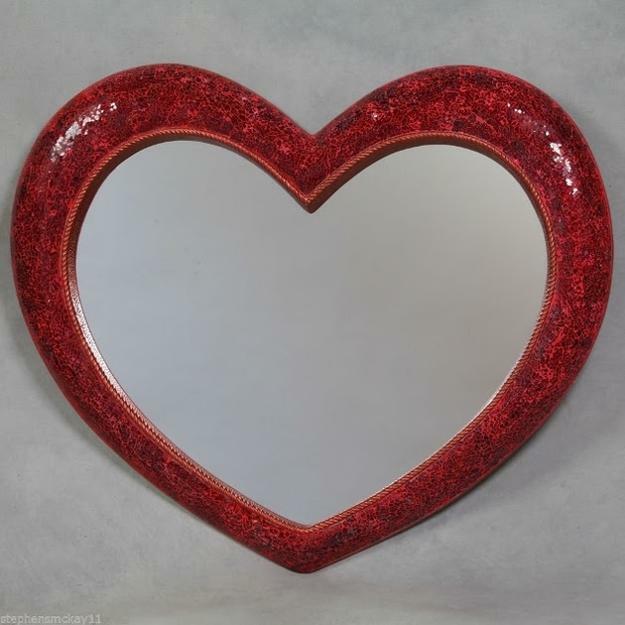 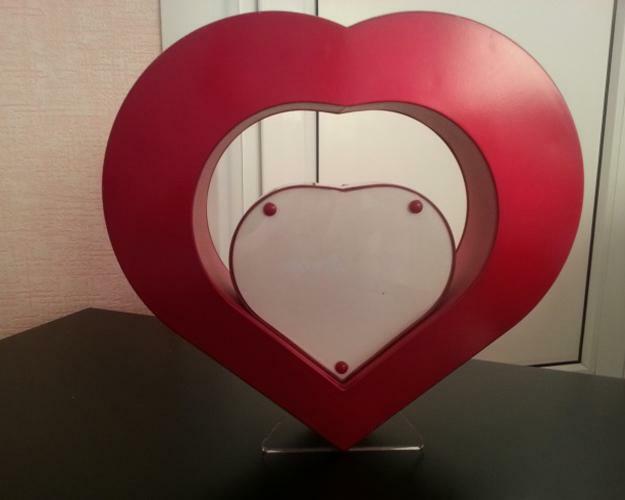 Modern wall decor, decorative pillows, shelving units, picture frames and mirrors in heart shapes and bright colors add drama to your interior design and bring romance into your room decorating.